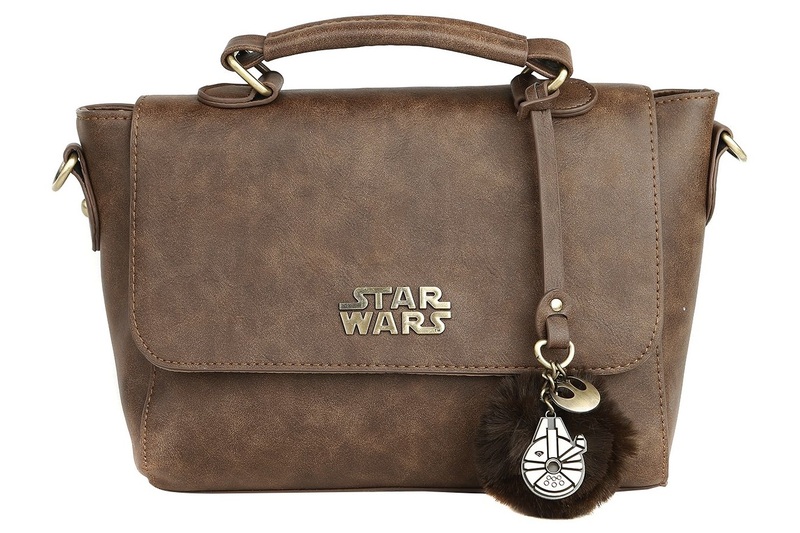 This neat Star Wars Solo Chewbacca handbag is now available at EMP Online. 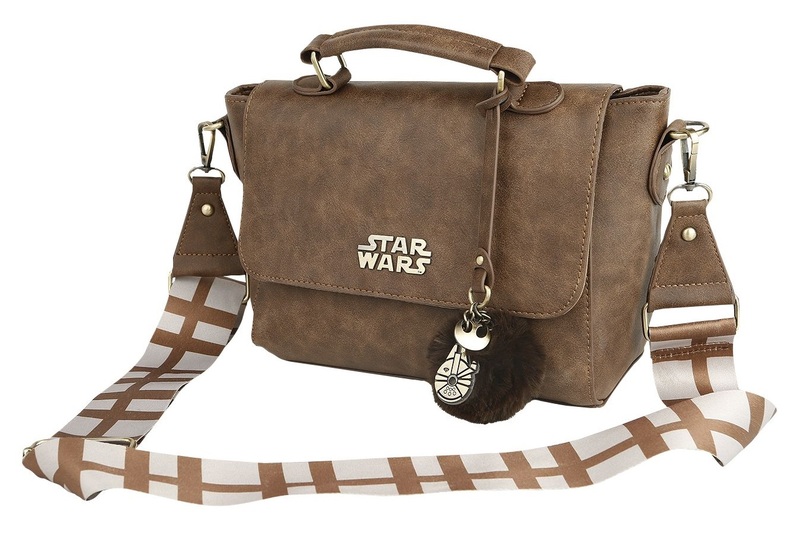 Made from a brown faux leather, the handbag features a metal Star Wars logo on the top flap, and a removable shoulder strap inspired by Chewbacca’s bandolier. 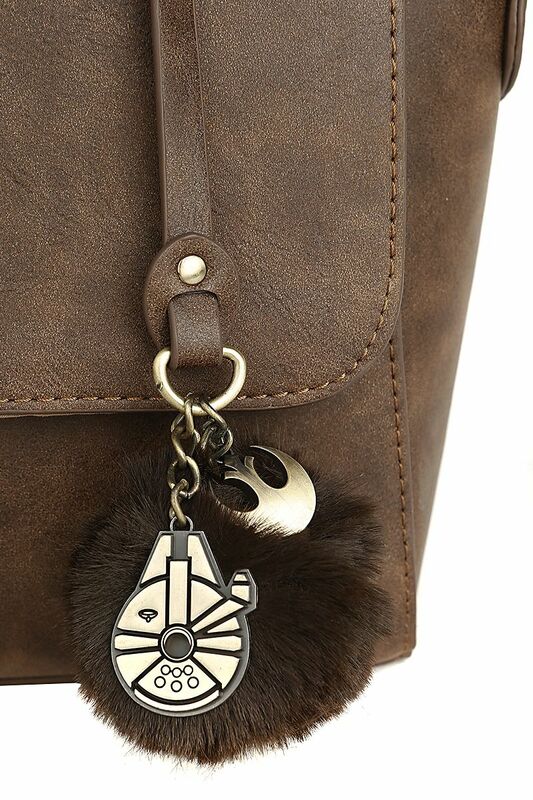 There is also a cute charm strap, with a faux fur brown pompom, Rebel Alliance ‘starbird’ charm, and Millennium Falcon charm. 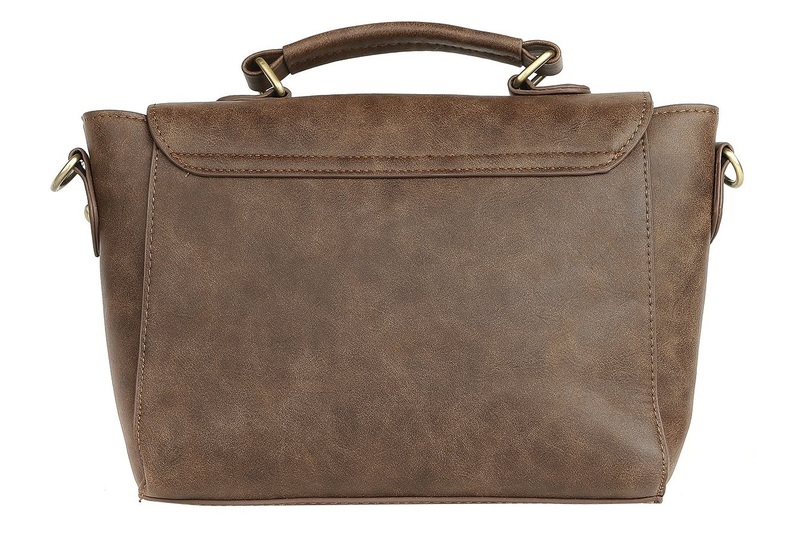 The handbag is priced at €49.99 each (approximately US$56.72 each) – EMP Online can ship internationally. 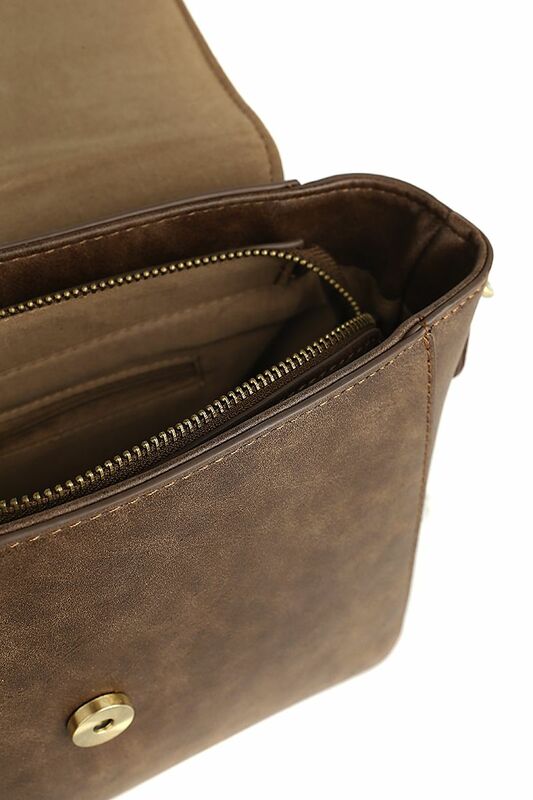 Photos sourced from and belong to EMP Online.